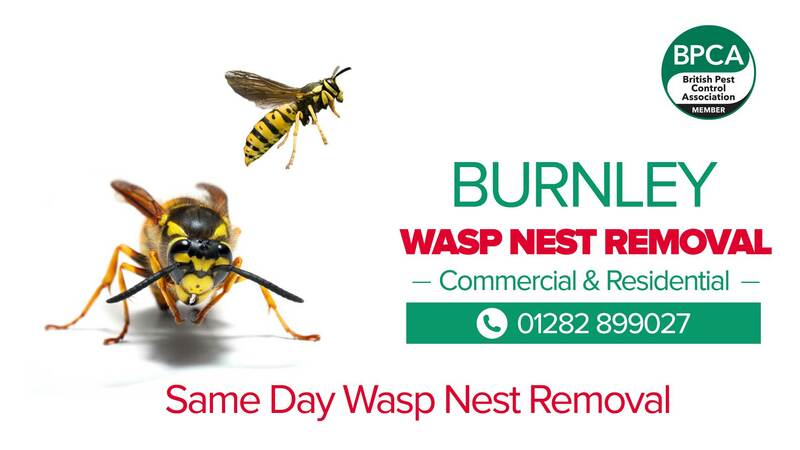 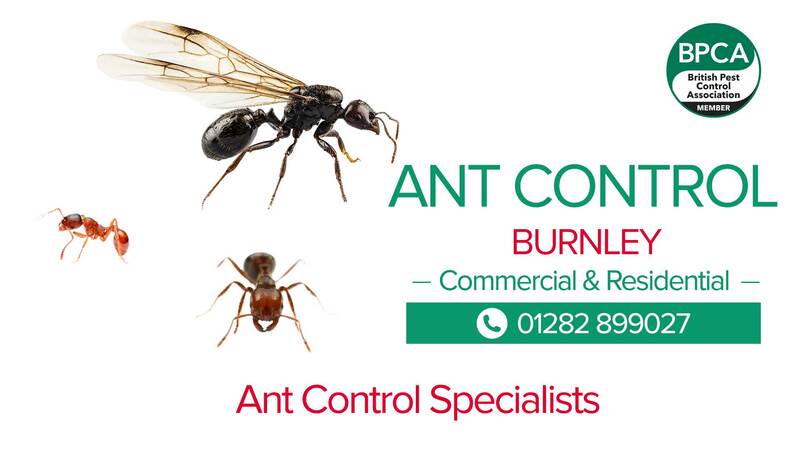 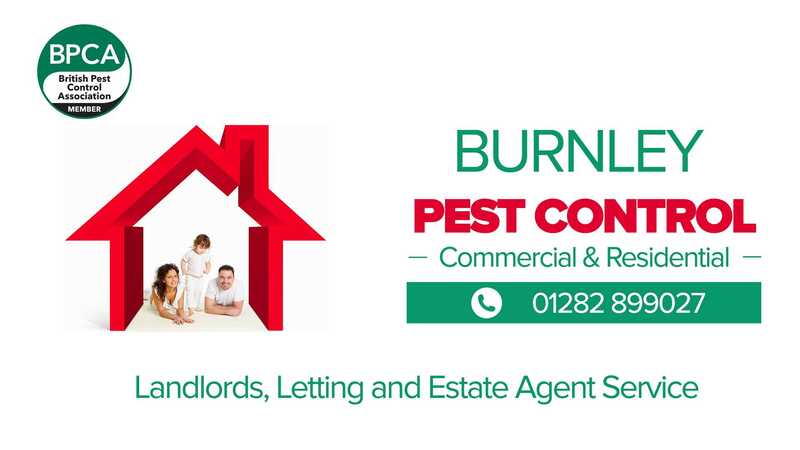 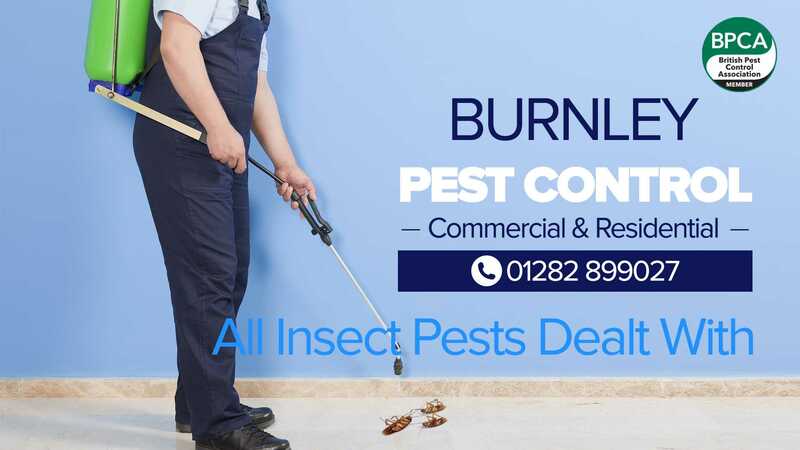 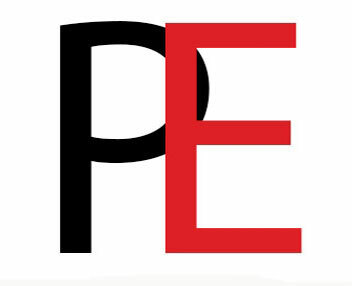 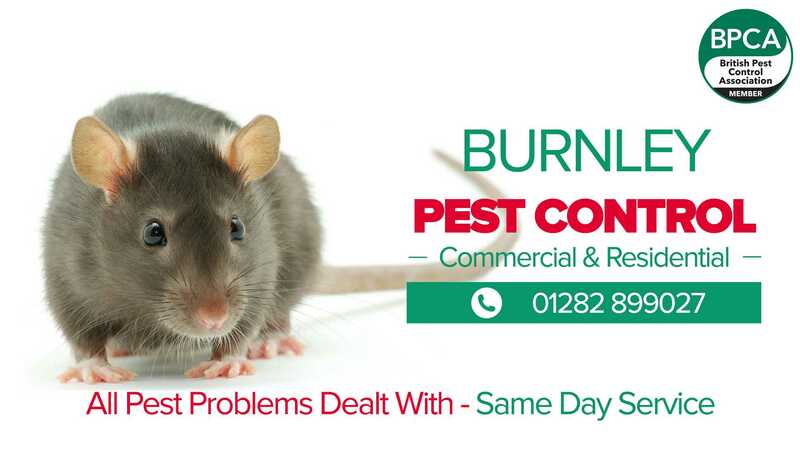 Premier Environmental are a local family owned business that has been providing pest control services for over 30 years throughout the Burnley area. 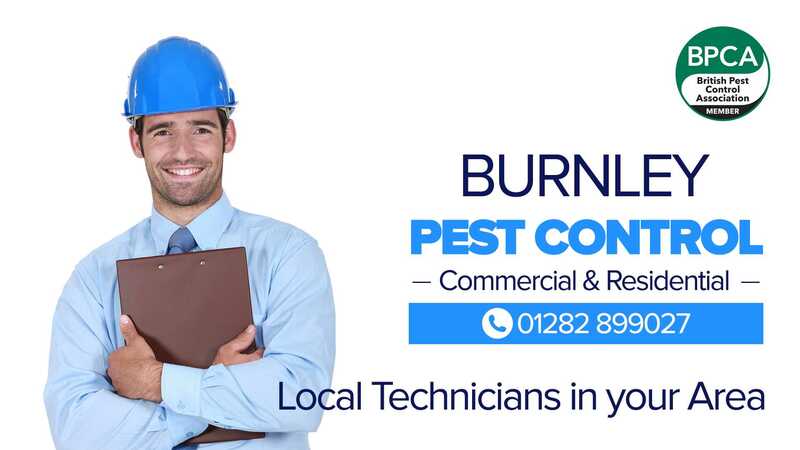 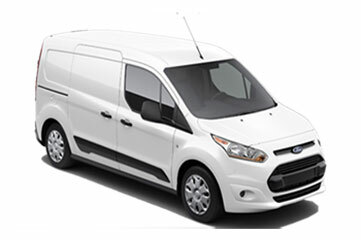 With local technicians operating in all Burnley postcode areas we can provide a fast response to all areas for both Commercial and Residential customers. 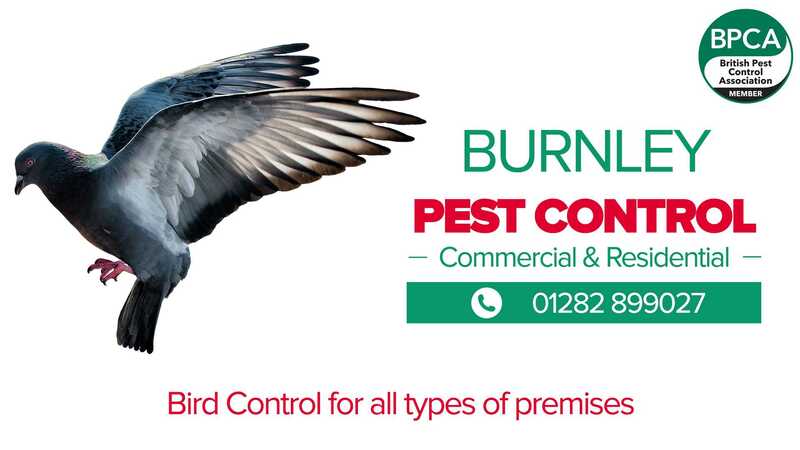 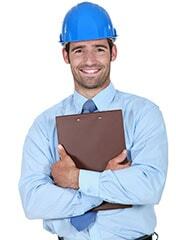 Bird in Control Burnley - pest birds removed and deterrents installed.